Each part of the LIA score works on a scale of 1-5 and provides fundraisers with one tool to focus attention and tier their portfolio. 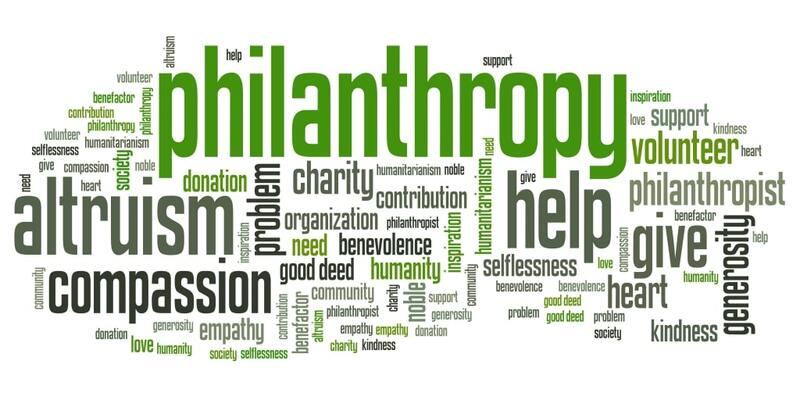 I would like to suggest there is another “I” which may replace Interest, split the two phrases in Ability or add to the score – philanthropic intention. When rating a donor’s Ability – there is a tendency to focus on donor’s ability but not the donor’s perception about making a larger gift. At some point, sooner than later, the fundraiser must remove this donor from their portfolio and spend time with a donor who has a LIA score of 11+ and philanthropic INTENTION. We must be careful not to make excuses for this donor. We must bless and release them from a portfolio. Entry filed under: Fundraising. Tags: Donor engagement, donor rating, Fundraising, Fundraising portfolio management, LAI Score, LIA Score, Philanthropic Intention.